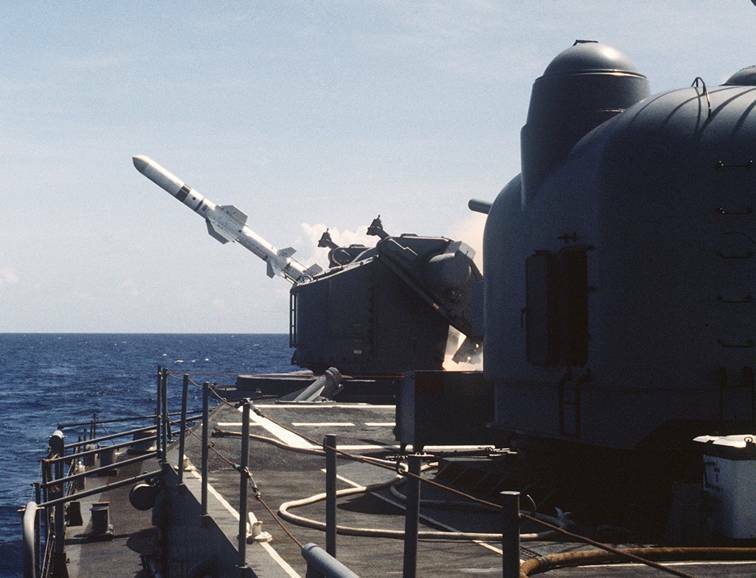 The Charles F. Adams class of guided missile destroyers was a group of twenty-nine built between 1958 and 1967. 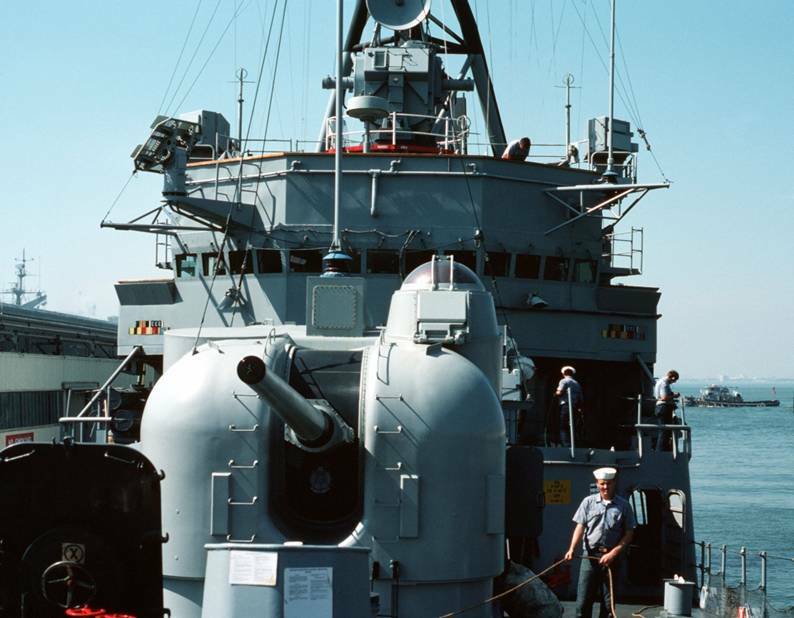 Twenty-three of these ships were built for the United States Navy, three for the Royal Australian Navy, and three for the West German Bundesmarine. 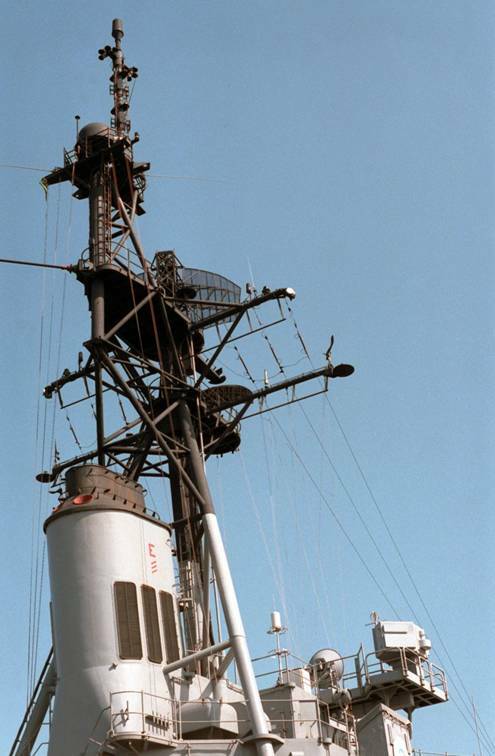 The ships were based on the existing Forrest Sherman class, but were the first destroyers designed to serve as missile destroyers. 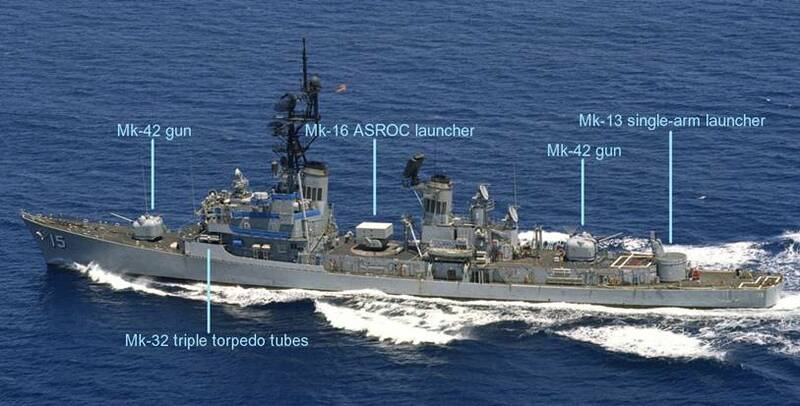 The destroyers of this class served in the Cuban blockade of 1962 and the Vietnam War. 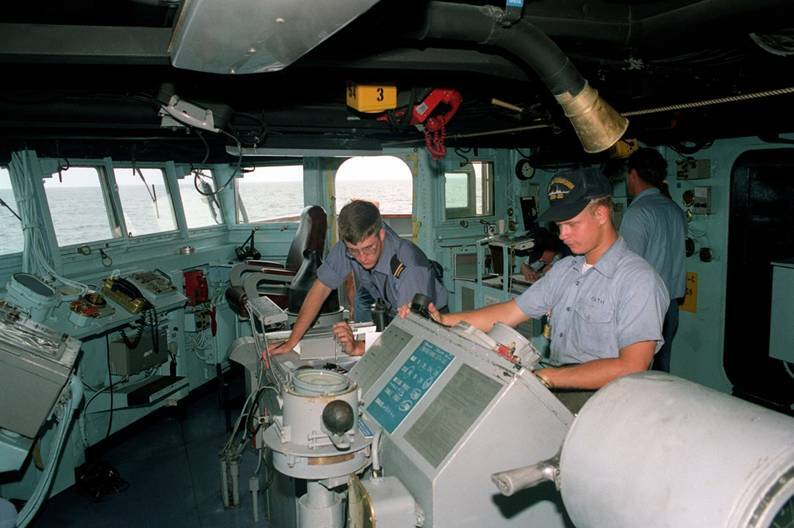 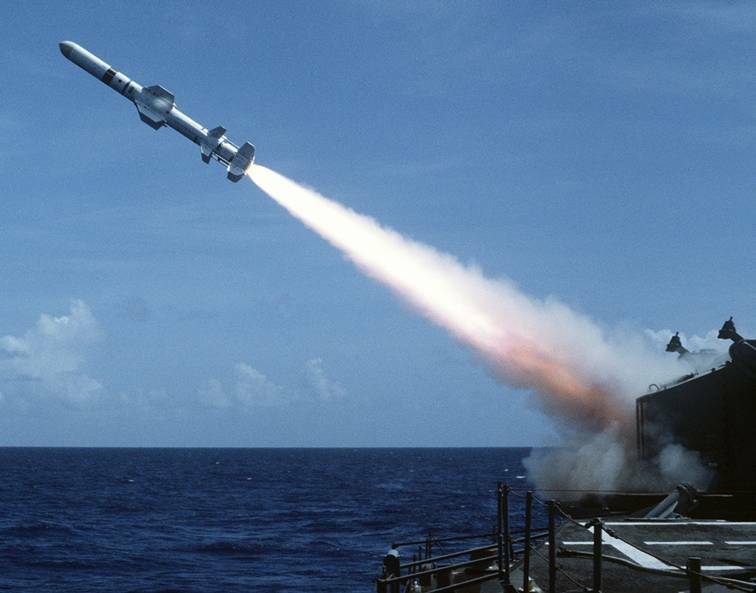 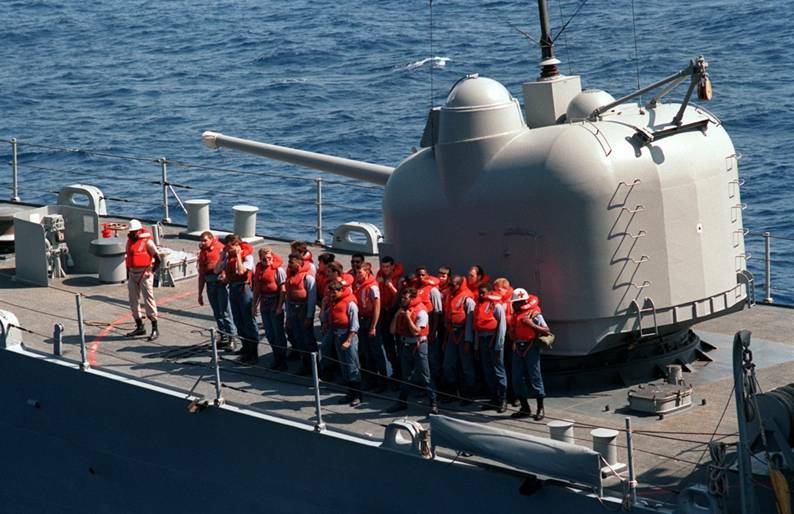 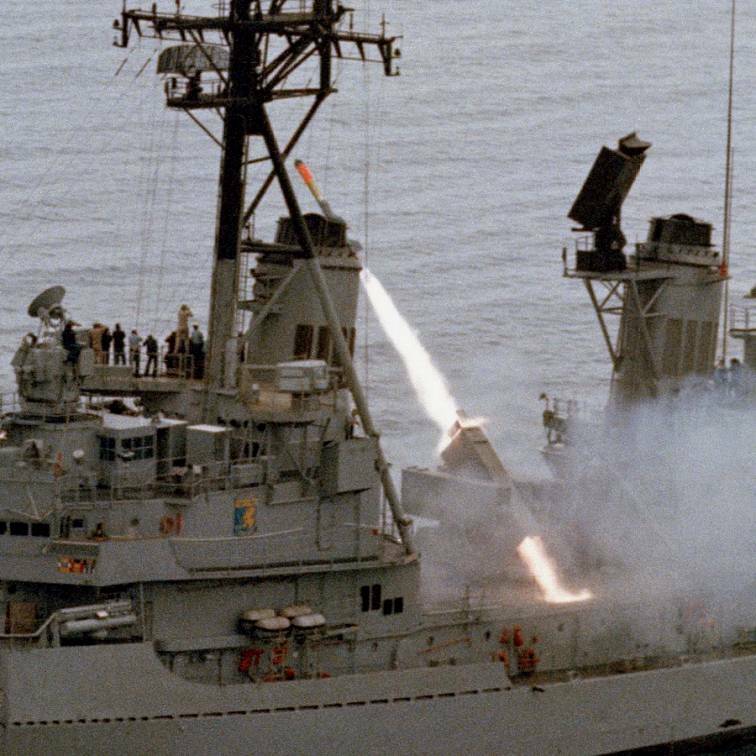 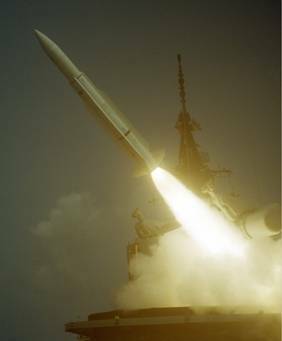 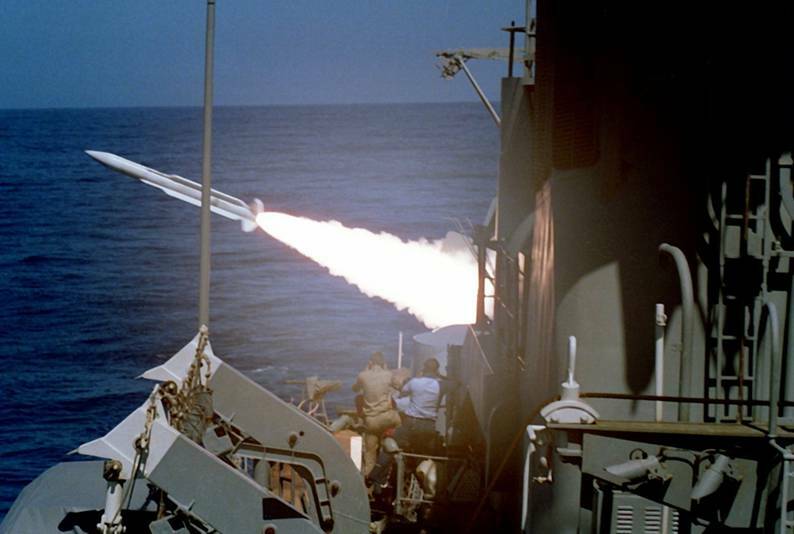 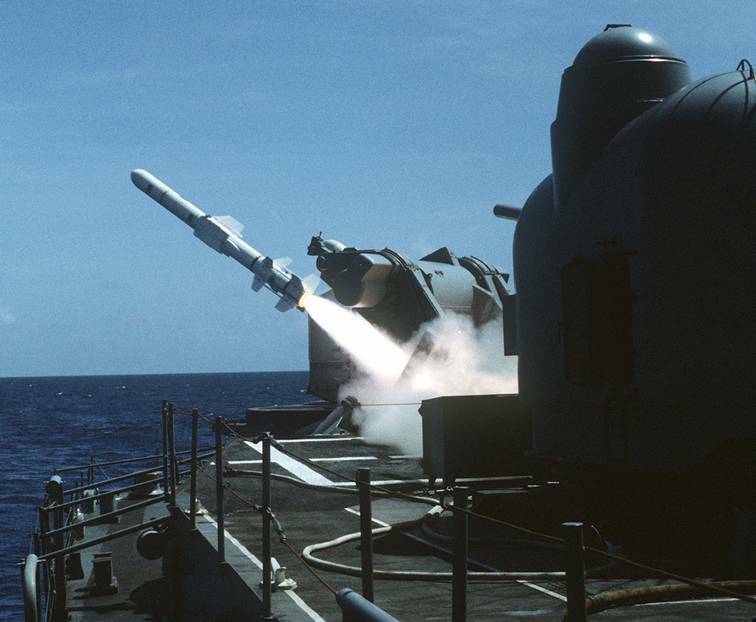 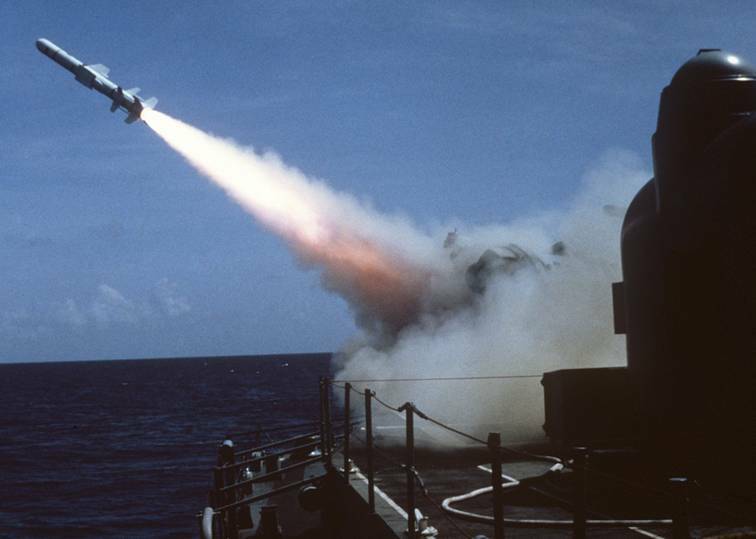 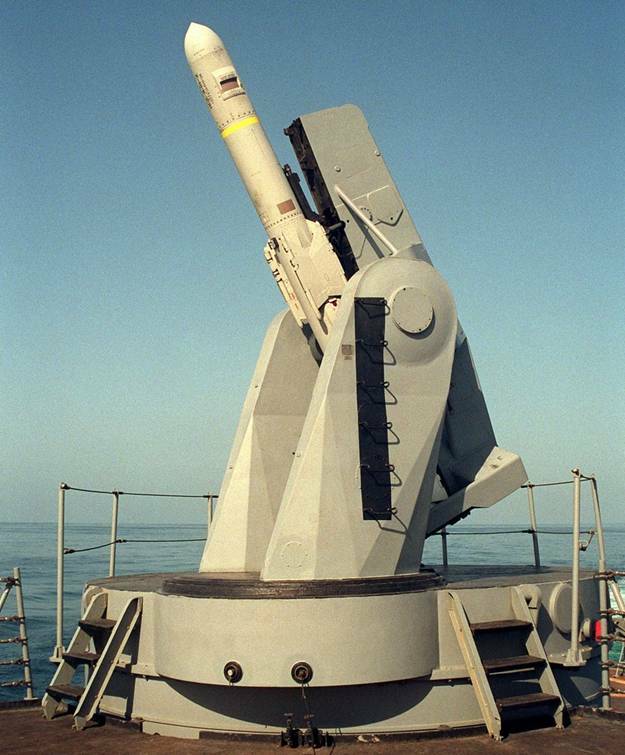 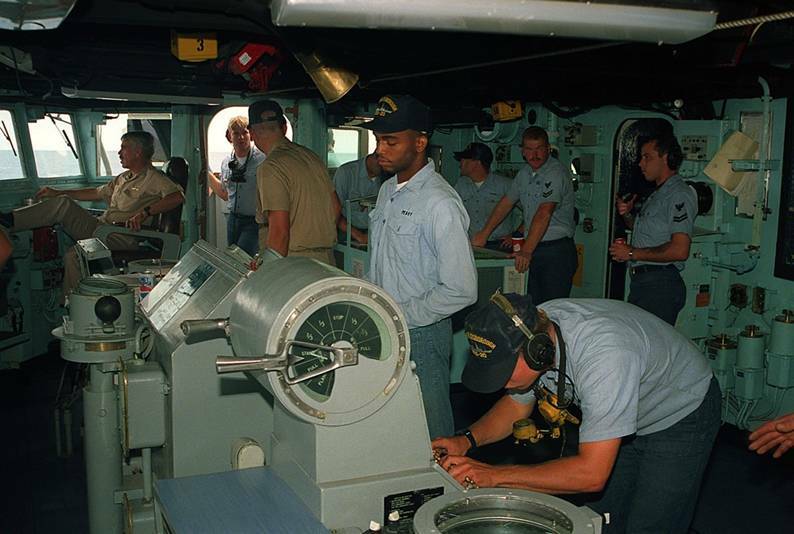 The United States Navy decommissioned its last Charles F. Adams destroyer, the USS Goldsborough, on April 29, 1993. 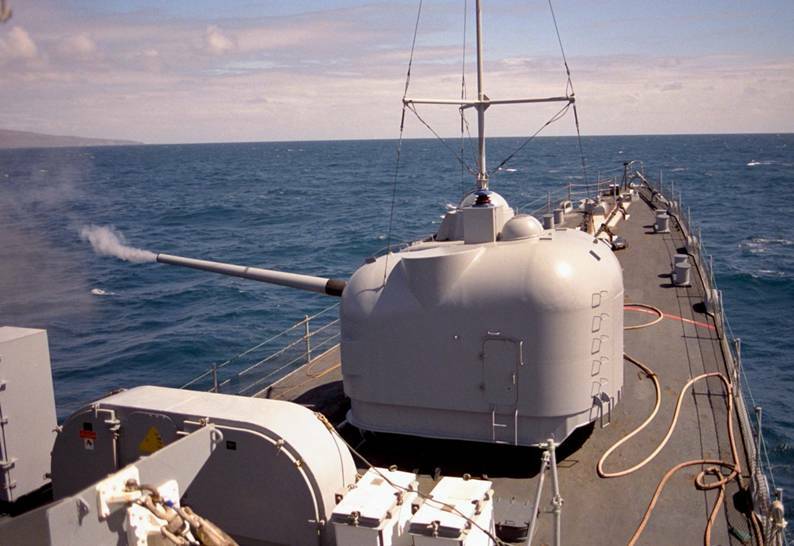 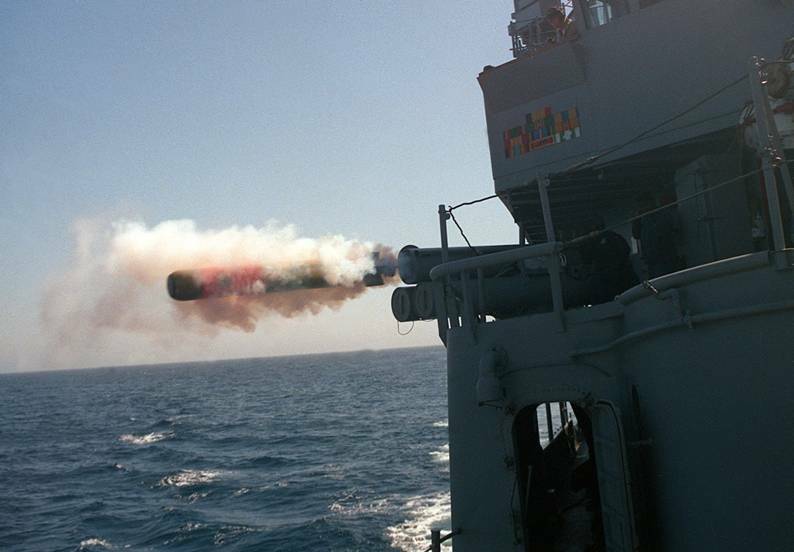 The Australian and German navies had also decommissioned their last ships of this class by 2003. 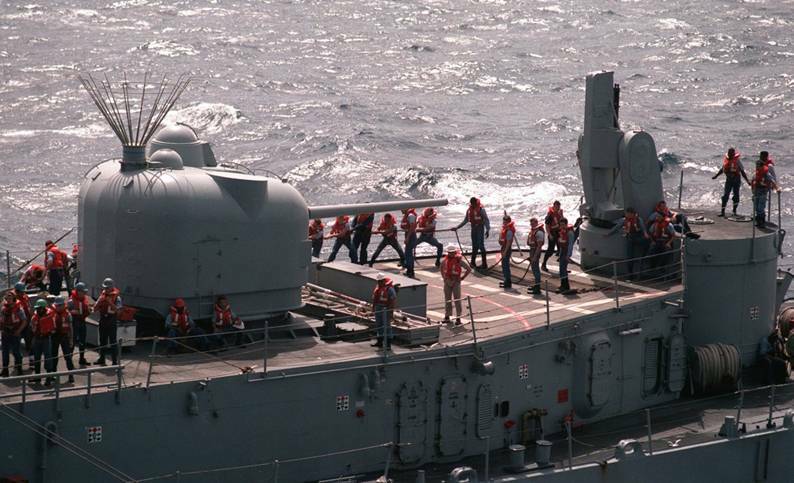 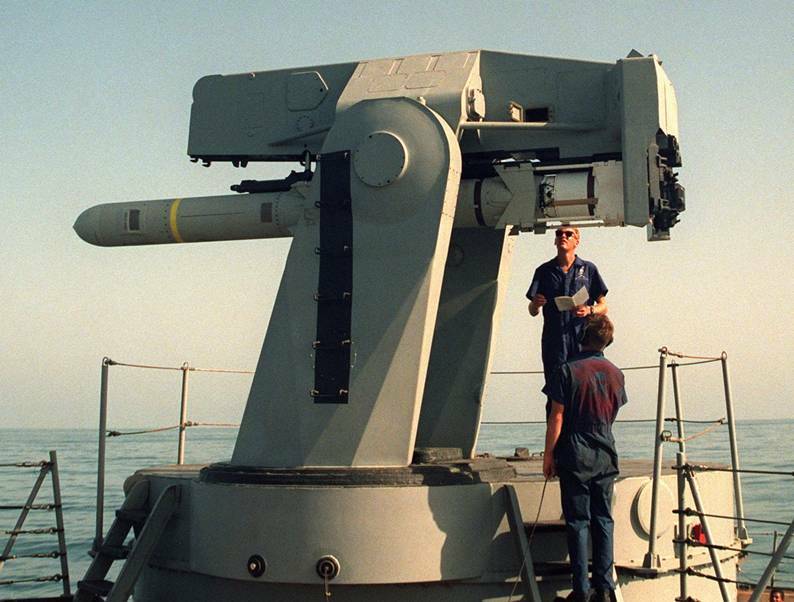 Four ships of this class were transferred to the Hellenic Navy in 1992. 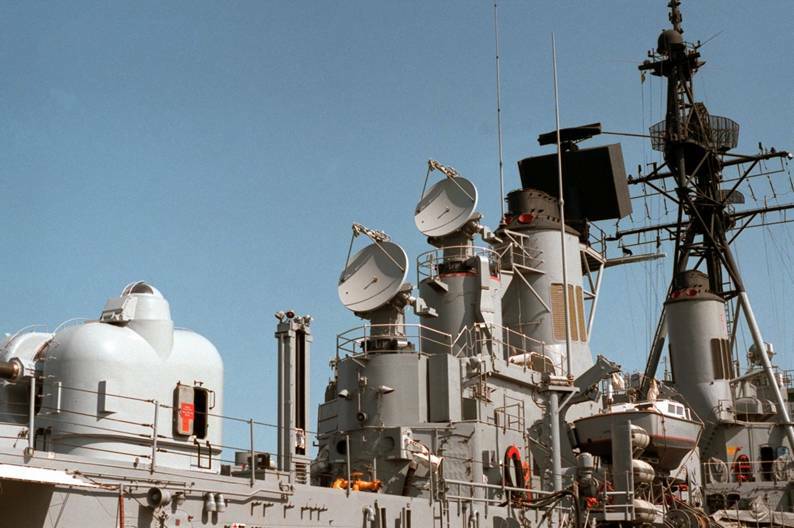 All four have since been decommissioned. 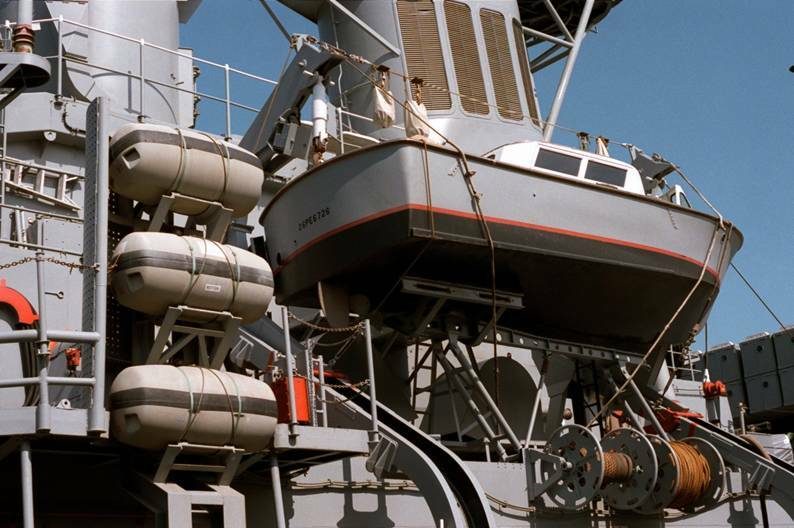 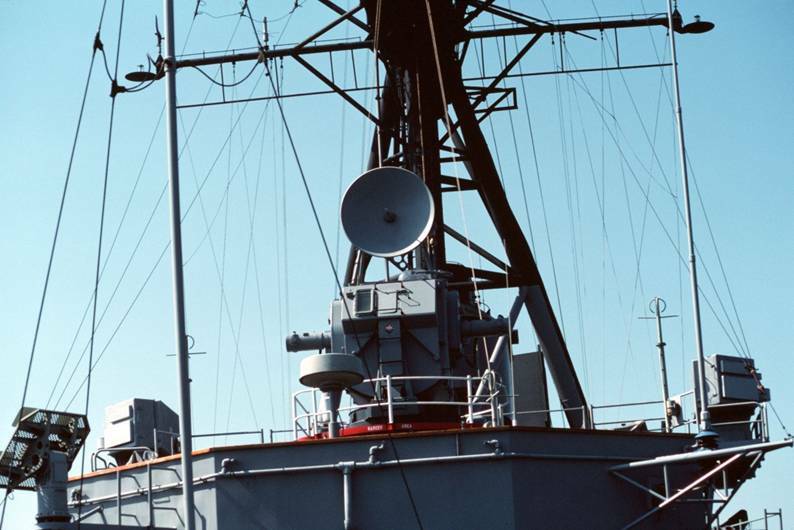 The USS Charles F. Adams has been placed on inactive hold status and there are attempts by private groups to have it preserved as a museum ship. 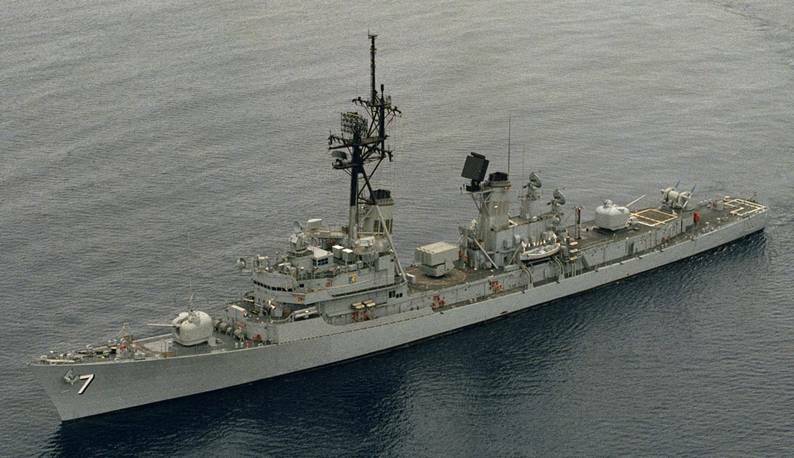 The USS Hoel has been sold to a private corporation which is attempting to use it as a power generating plant in Brazil. 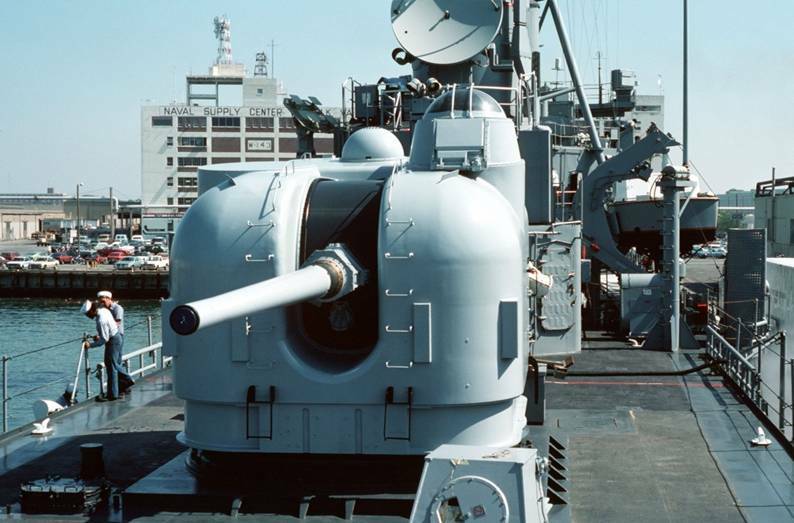 With the exception of these two ships and the Kimon, all of the ships in this class have been sunk as targets, sold for scrap, or are scheduled for one of the two fates. 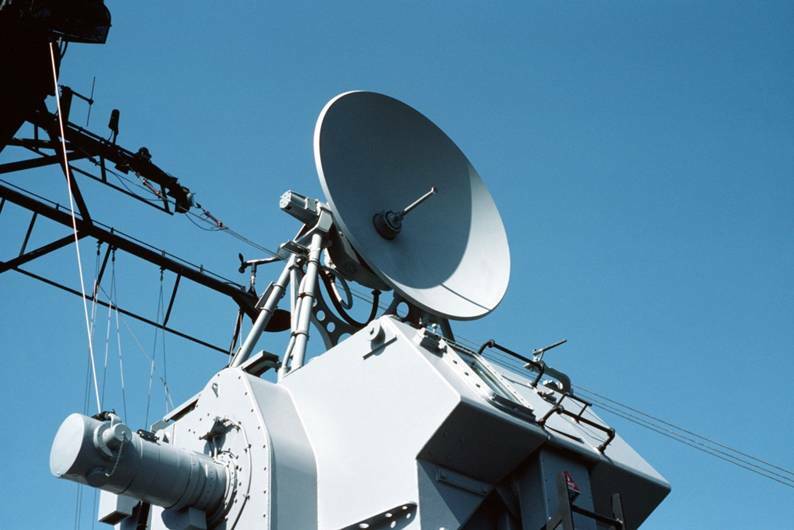 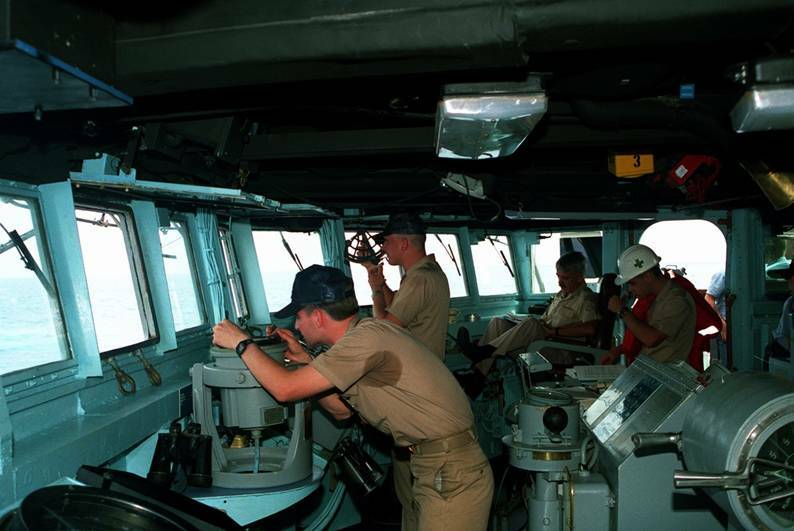 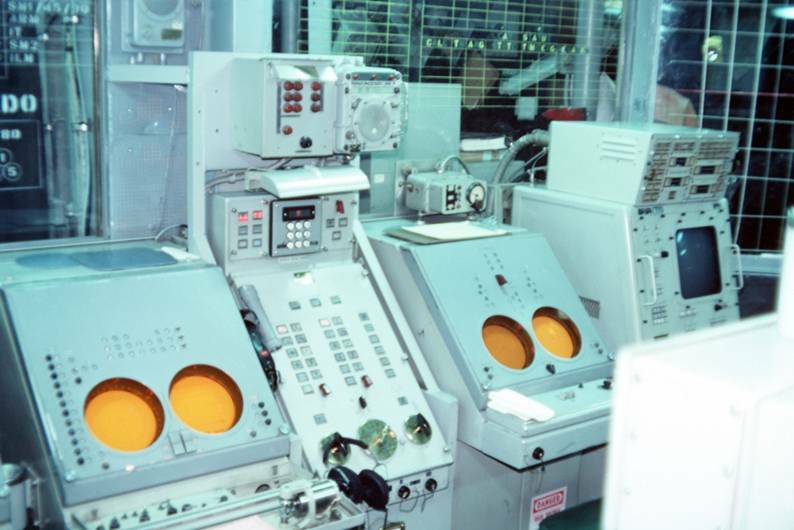 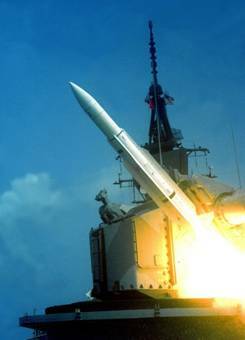 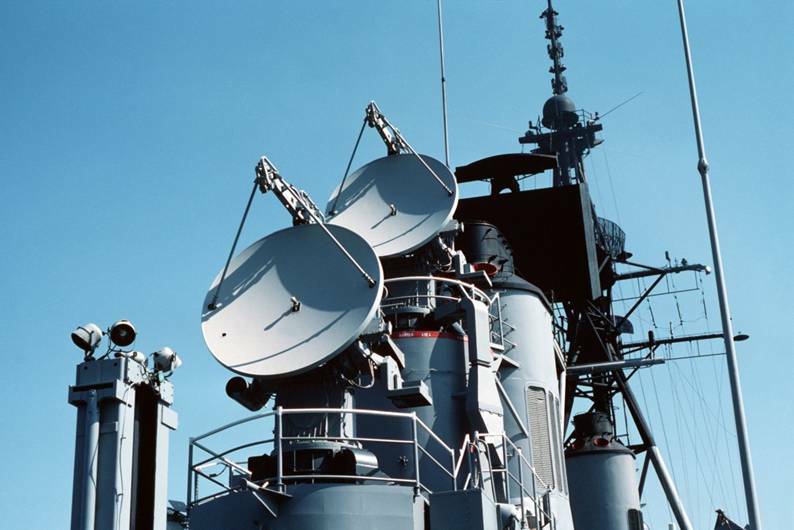 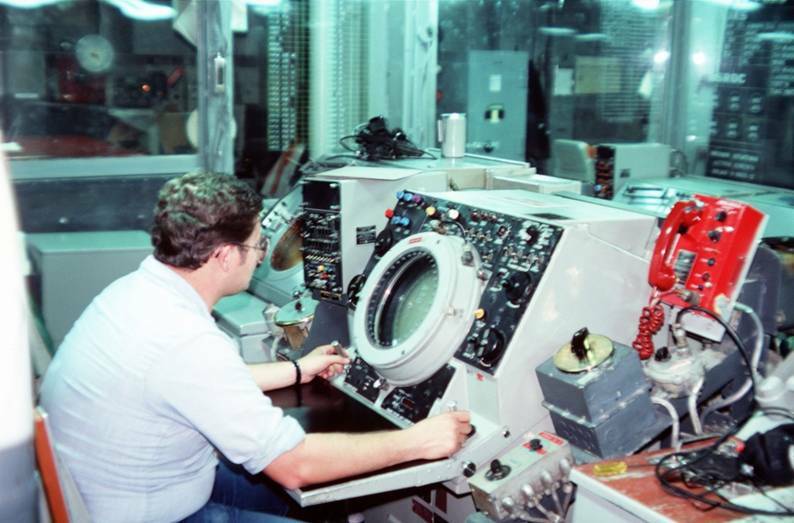 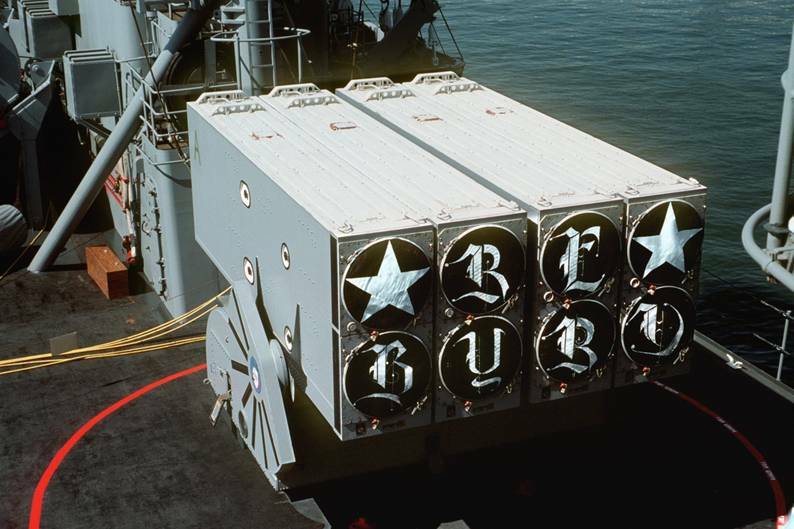 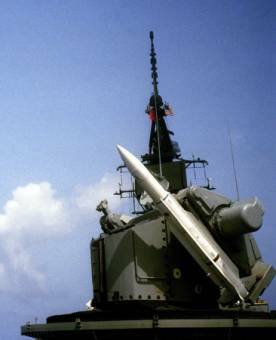 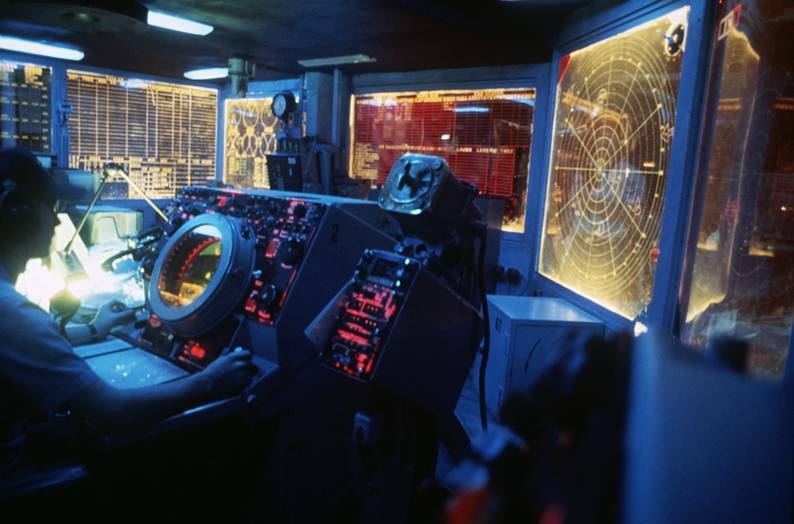 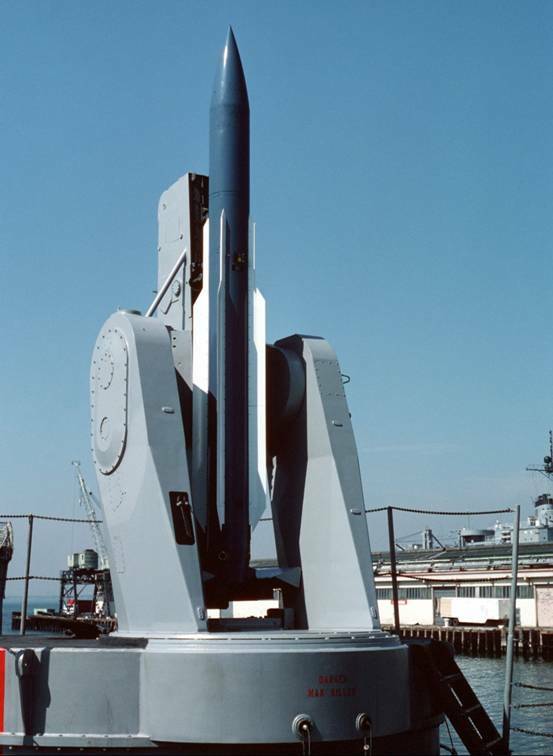 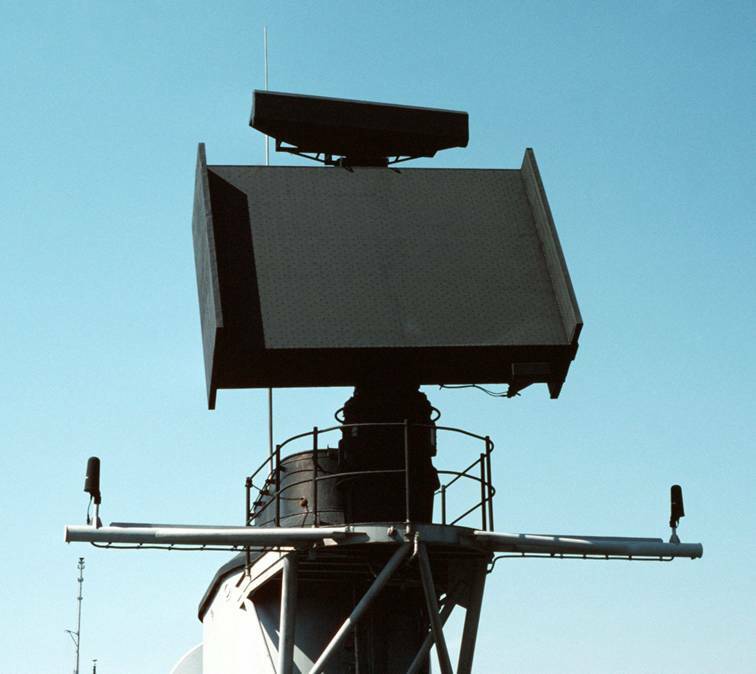 radar antennas, an SPS-52 three-dimensional search radar antenna (on No. 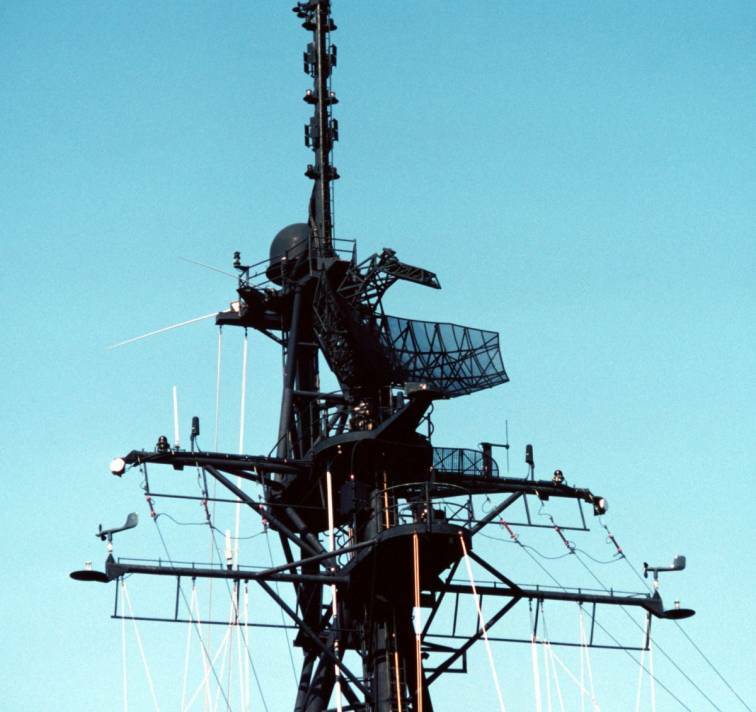 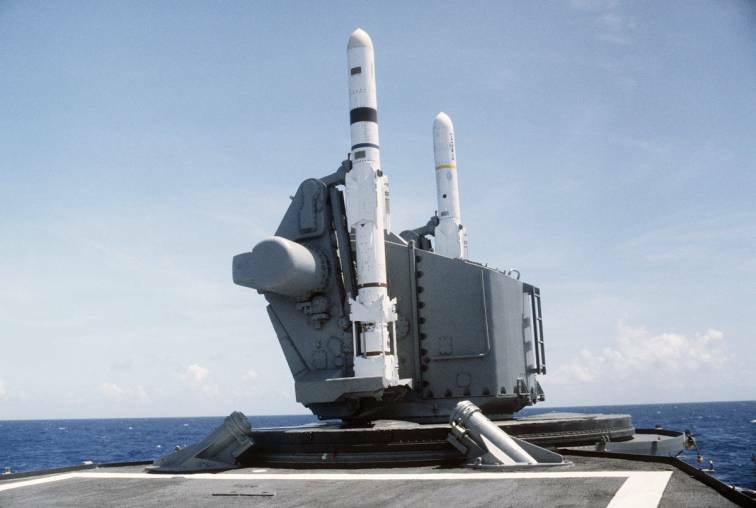 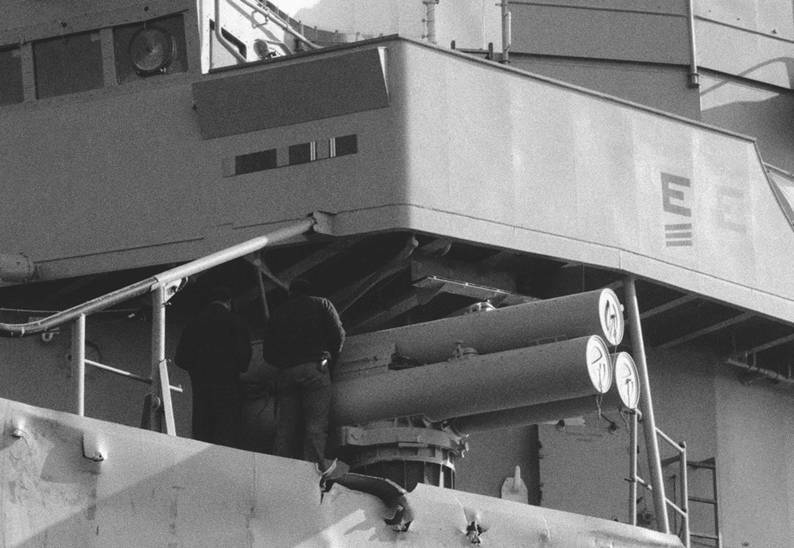 2 smokestack), and SPS-40 and SPS-10 radar antennas (on the foremast). 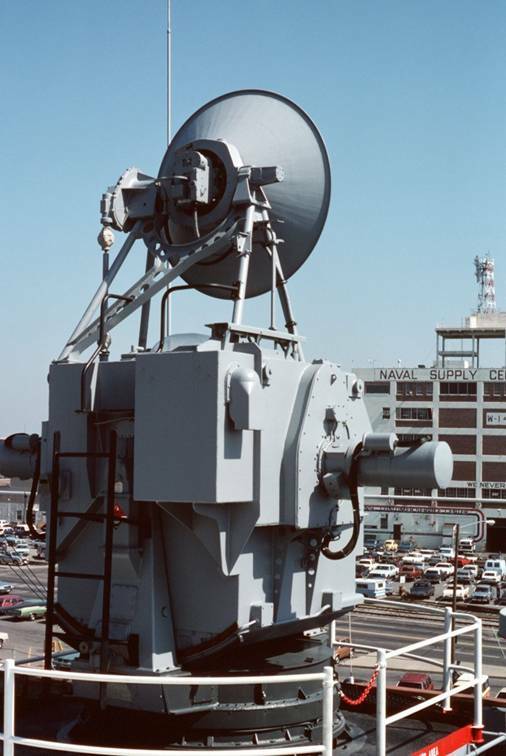 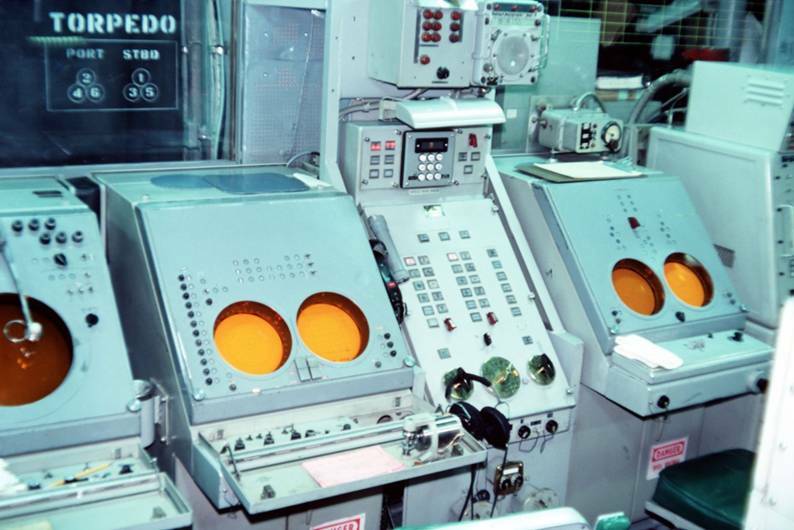 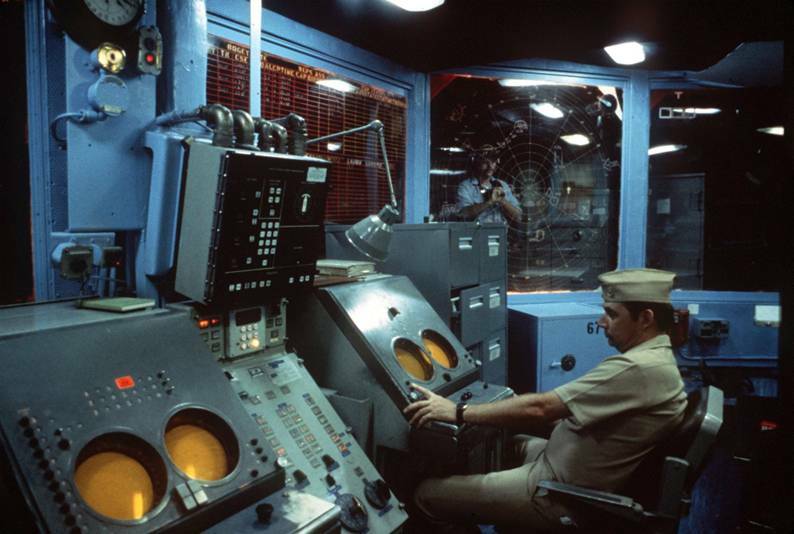 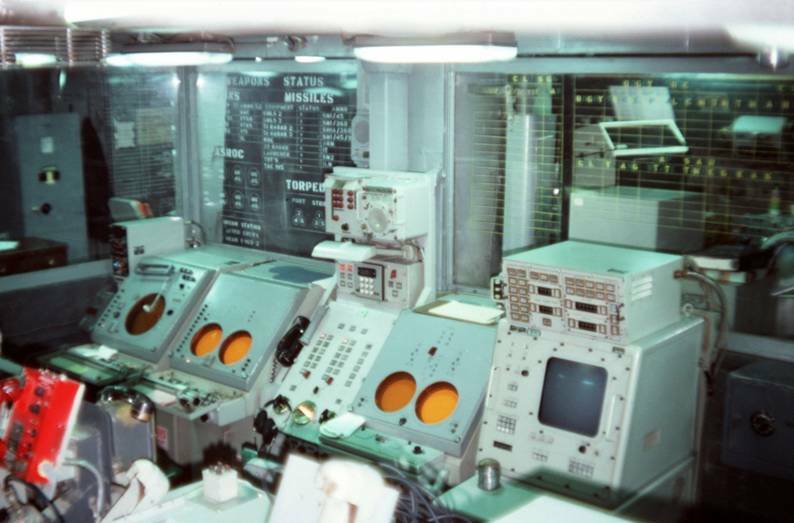 and an SPS-40 air search radar. 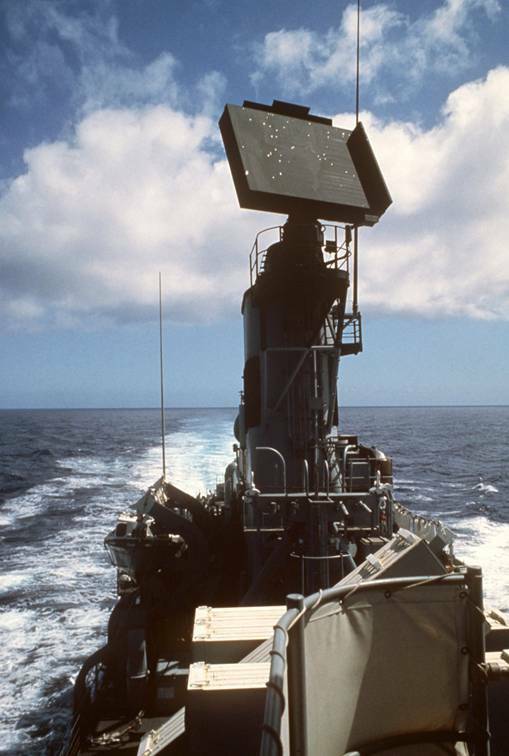 In the lower right corner above the bridge is an SLQ-32(V)2 antenna.